The 70th anniversary of the liberation of Auschwitz was marked with a memorial event organised by learners who had visited the notorious concentration camp. 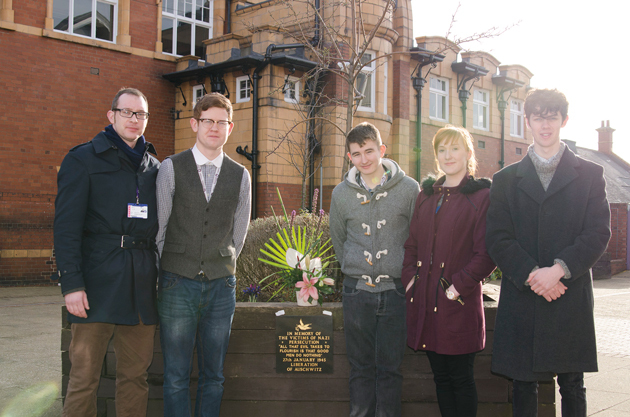 A plaque at Queen Alexandra Sixth Form College was unveiled as part of the event, overseen by North Tyneside mayor Norma Redfearn. A-level learner Kaldyne Field, aged 17, said: “Going to Auschwitz is an experience I will never forget, it really hits home what went on there.